1. 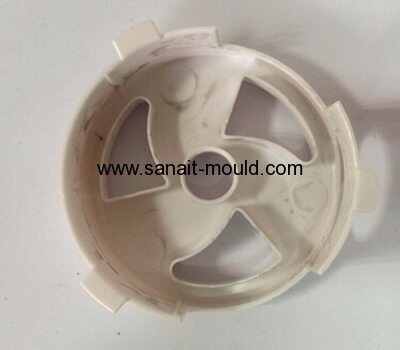 Specialized in plastic injection mold. 2. More than ten years experience. 3. Team spirit and fast response.